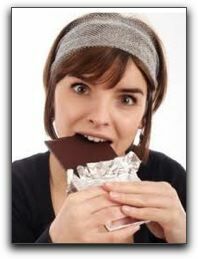 You Can Lose Weight Eating Dark Chocolate? In June, Healthy Chocolate began a 12-week pilot study to test the new Beyond High-Antioxidant Dark Chocolate Wellness System. There are 50 subjects, males and females, from all over the country, ranging in age from 26-76. Each participant wants to lose at least 20 pounds (and some up to 100). 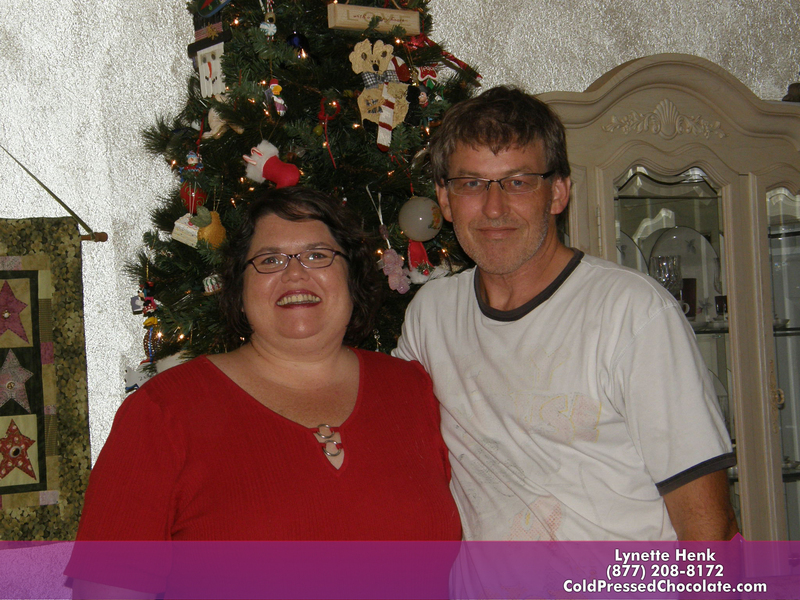 As of the halfway point (July 30) the subjects were on target to reach their weight-loss goals. Substitute two meals a day with the Beyond Chocolate Meal Replacement Shake. Eat three pieces of Beyond Healthy Chocolate and other healthy snacks. If you want to lose weight and increase your energy, the Beyond High-Antioxidant Wellness System Plan can help you also! 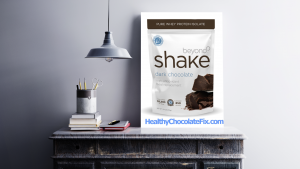 Call me at 941-216-5727 to order the Beyond healthy chocolate weight-loss products. Yes, the same products that Kathy Ireland talked about on her show on tv. 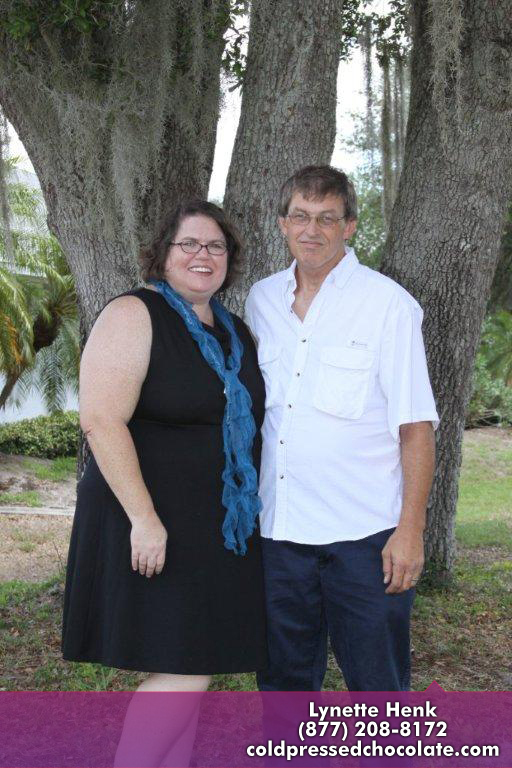 I share Beyond Chocolates with interested people in Punta Gorda, Port Charlotte, Solar Town Babcock Ranch, Venice, and SW Florida. You can also order direct at GoColdPressed.com . NextDo Your Punta Gorda Kids Get Enough Fiber?